Back in October, we saw a Geekbench database entry for a mysterious Google device, called “Rammus” (most probably a code name). It was powered by an Intel Core m3 processor, leading us to believe it was a tablet of the Pixel Slate’s caliber. Curiously enough, the benchmarked device was listed as running Android 7 Nougat (when the most current version is Android 9 Pie). 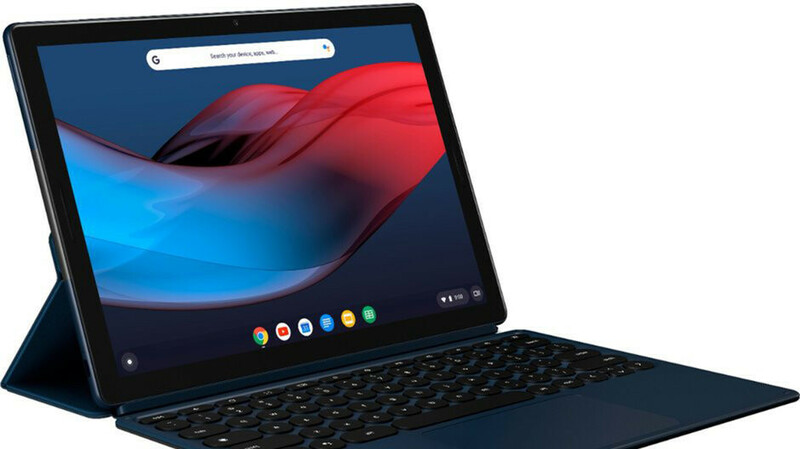 Even more curiously — the Pixel Slate has just launched, so why does Google have a prototype of another tablet rummaging about, running benchmarks? We assumed it could be an older prototype that somehow got on Geekbench, or another type of smart device that Google is playing with. Rammus hasn’t appeared anywhere since then, so hey — maybe a prototype it was. Until today, that is. Now, we have a pair of new Geekbench listings for a Google Rammus — one running on the same old Core m3, the other humming with the much more powerful Intel Core i7 processor, ticking at 4.2 GHz. And both are now running Android 9 Pie. What? We’ve been hearing for some time now that Google is preparing a new operating system. Currently, the name we know it under is “Fuchsia” and it is supposedly a mix between Chrome OS and Android. In short — it’s an operating system that should be able to run a desktop-like environment for your laptop or tablet hybrid, will be capable of scaling down properly for smartphone screens, and will also be fully compatible with whatever Android app you throw at it from the very start. 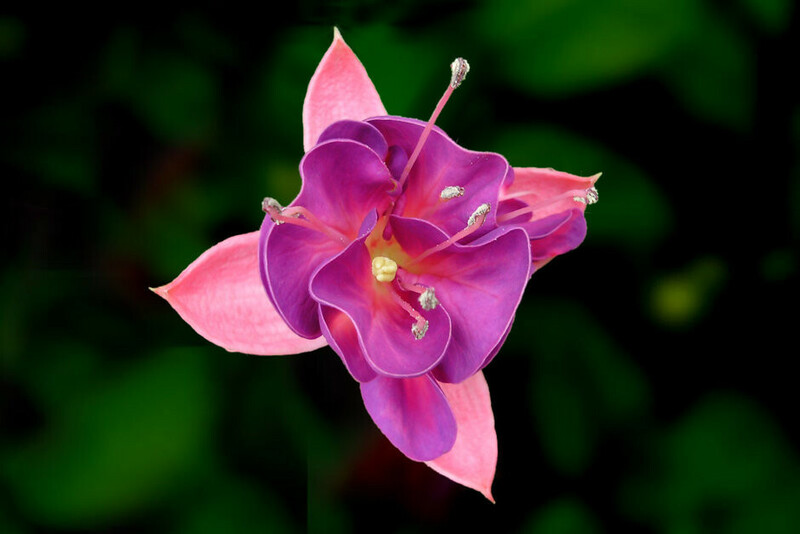 The reports say that, long-term, Fuchsia will replace Android on smartphones entirely, effectively giving you a unified operating system for phones, tablets, and laptops. This could effectively negate all the "ecosystem" arguments people draw when comparing what Android has to offer vs what Apple's devices have in common. If Fuchsia is capable of giving you a seamless experience from one device to another, that'd be huge. It sounds a lot like what Microsoft attempted to do with Windows 10 and its Mobile counterpart, but the company kind of dropped out of the handset market before it managed to make a dent in the industry. Could Rammus be the first Fuchsia device? Google has downplayed Fuchsia rumors, saying it hasn't decided whether or not it will replace Android entirely, but is just working on the OS, testing stuff. But that's no small test — a team of more than 100 people has last been reported to work on the new software. Back to the benchmarks we saw. Seeing a device with Intel Core i7 and 8 GB of RAM run Android looks fishy. Seeing the same code name being benchmarked with different versions of Android looks even weirder. Could the Rammus be a testbed for Google’s Fuchsia? That would explain why its getting different builds of the Android OS thrown at it for no apparent reason. 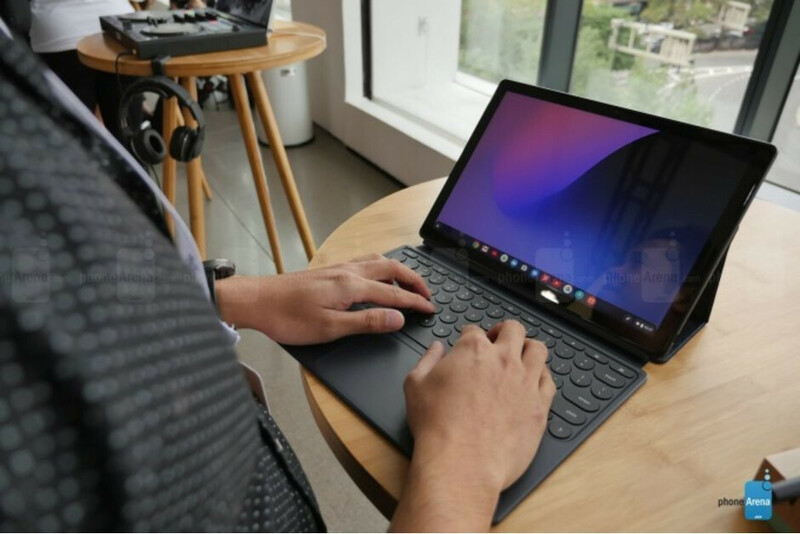 Google could very well be planning the first Fuchsia device to be a laptop-tablet hybrid, like the Pixel Slate. And you know what? That just might work! Color us excited... if our wild speculation turns out to be true. I so hope Fuchsia happens as there is a severe lack of oled Android tablets only Samsung. Nice to have more choice.